The Porsche 911 and a flat-six engine go together like peanut butter and jelly. It may surprise some then that at one time Porsche toyed with the idea of a V8 powered 911. The car was a test mule that housed a few different engines, one of which was an Audi sourced V8. However, using an Audi engine in the rear-engined sports car was not the plan, should the car ever have been put in production. No, they planned to make their own V8 (or possible flat-eight) like they did for the 928. Ultimately the car never found traction, but it would have been interesting to see how purists would have reacted to such a machine. This video shows the special car that is kept at the Porsche Museum. 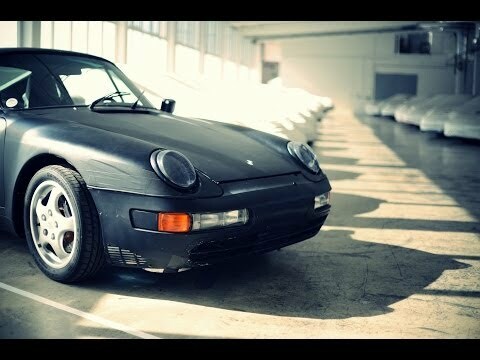 The footage shows the 911 and talks about the V8 engine that it housed. The Porsche 550 Spyder is one of the greatest cars that was ever made. The small air-cooled sports car was very fast in its day. While it didn’t have the most powerful engine, it was so light that it could fly on the track. 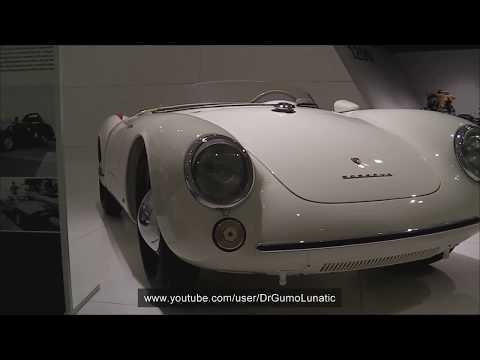 This video is of a 550 Spyder that was on display at the Porsche Museum. The footage features a walk-around of the vintage automobile so that you can see all the wonderful details. It also shows some of the very spartan interior. One of the best cars made in the ’80s was the Porsche 959. The supercar was so fast in its day that even today it offers a very high level of performance even when compared to today’s fast cars. But for some the standard 959, just wasn’t enough. For these people the 959 S was produced. For a premium above the already high priced car you could have a 515 horsepower monster that could rocket from 0 to 62 mph in just 3.8 seconds. 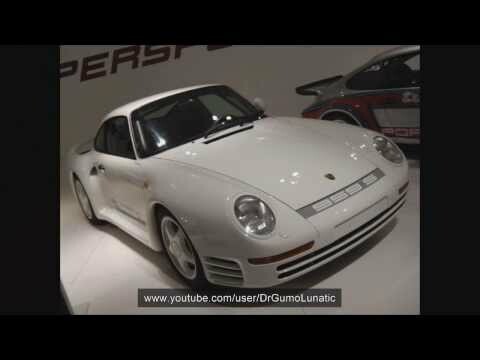 This video captures one of the 29 Porsche 959 S cars that was produced on display at the Porsche Museum. The solar powered Emilia III car recently visited the Ferrari Museum. The car is from Onda Solare and will be participating in the 2013 Australian World Solar Challenge. The car was built with the help of students and teaches from the University of Bologna and the IPSIA Ferrari technical school. The later institution is a large reason why the solar car visited the museum. The car weighs only 396 pounds and will need to drive 1864 miles using only solar power in the event. To power the cars electric motors the lightweight car uses 391 photovoltaic cells that can clearly be seen on the top of the car. Development of new automotive technology is the reason that Enzo Ferrari started the technical school in Maranello. The goal was to train up future workers for the Italian sports car maker and it looks like there may be a few promising students that worked on this car.